Acrylic on canvas. 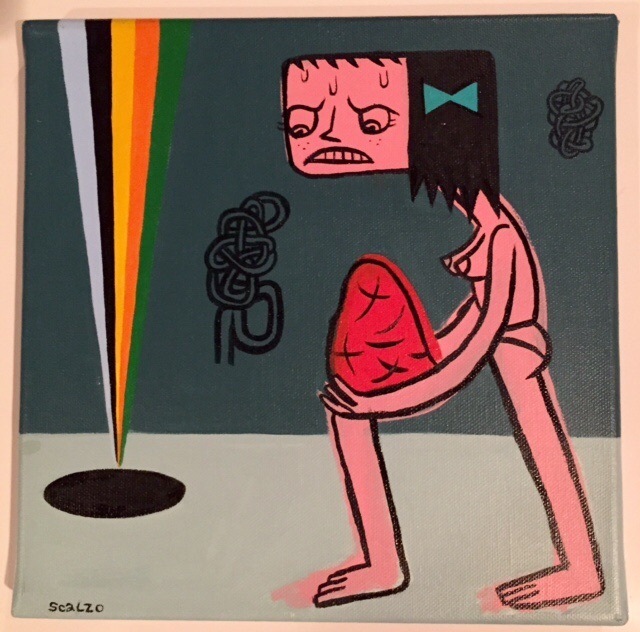 Art measures: 10"x10". Signed.